These compact mmWave sensor modules facilitate rapid integration of real-time sensing into industrial applications. Features include small form factor module (38mm x 38mm), simple interface, easy integration into embedded systems, customized solutions, and support. 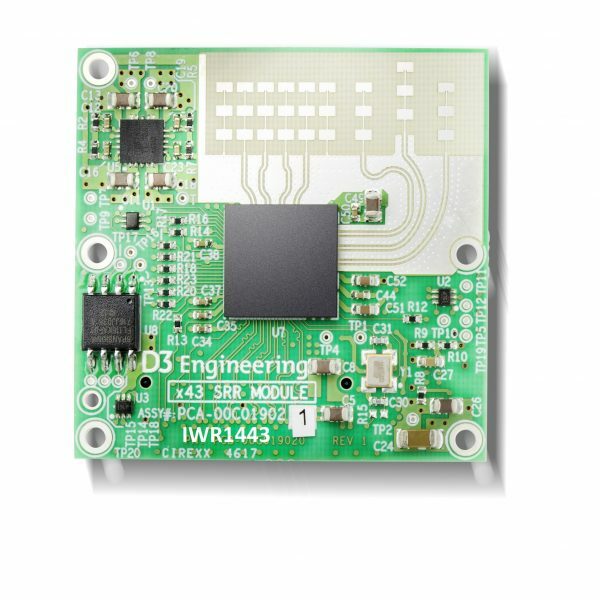 Read the DesignCore mmWave Sensor Modules Fact Sheet for additional information and product specifications.